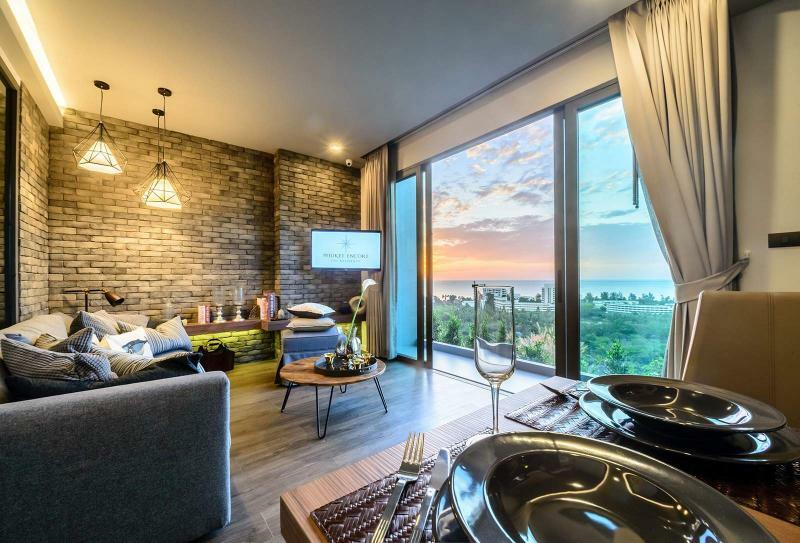 This new project is located on a hill of Karon and provides stunning sea views. 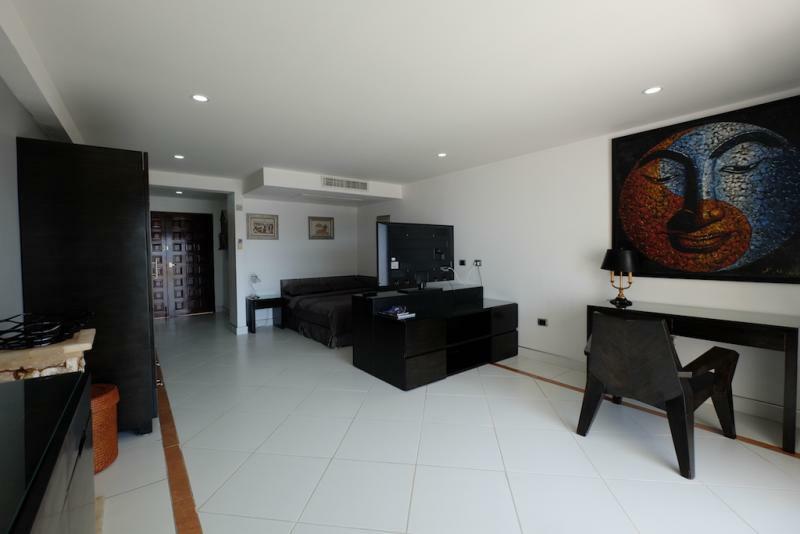 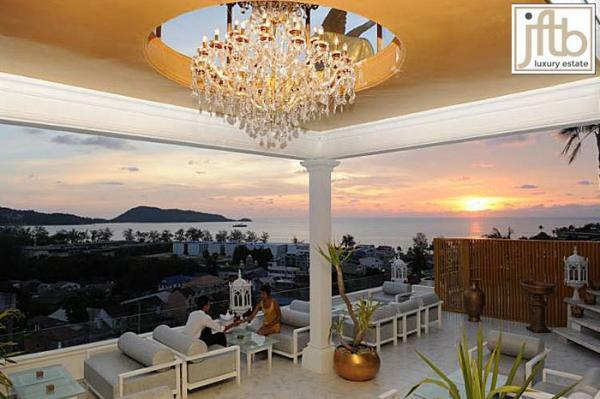 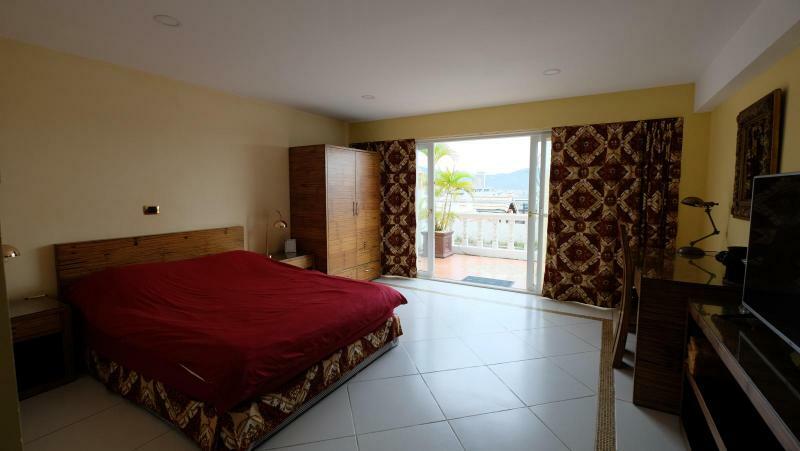 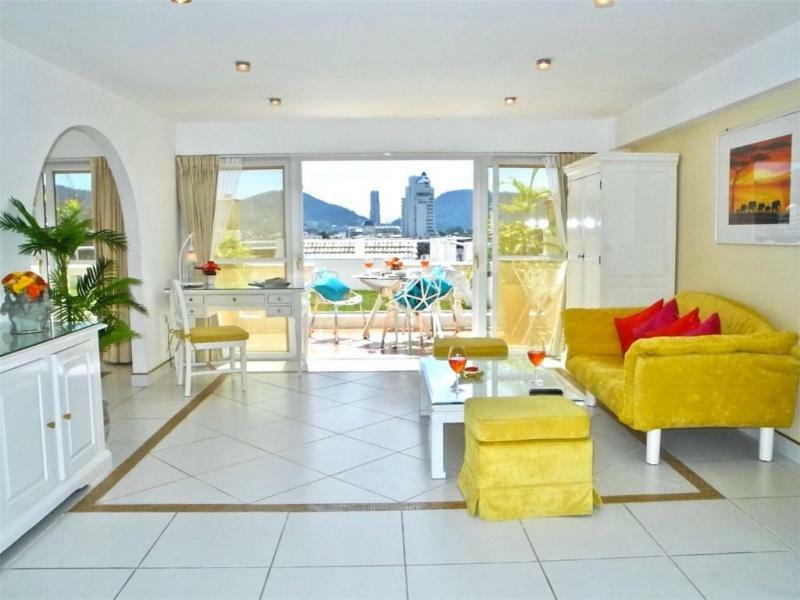 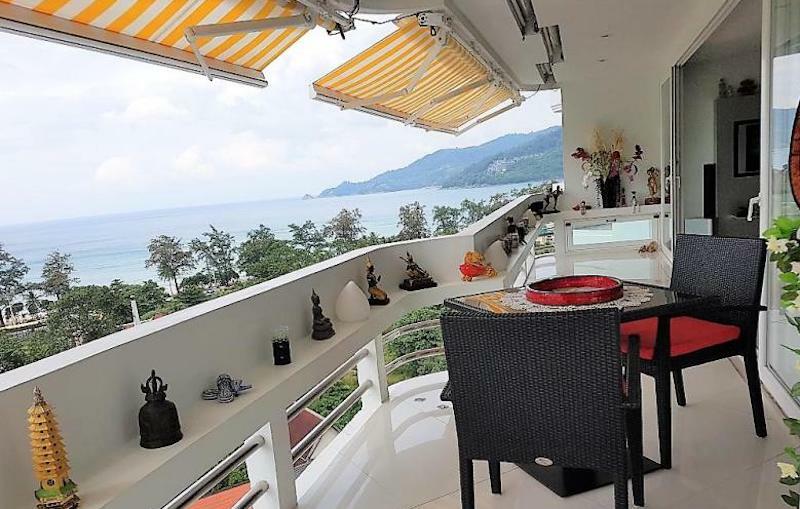 The residence is within walking distance from Karon beach. 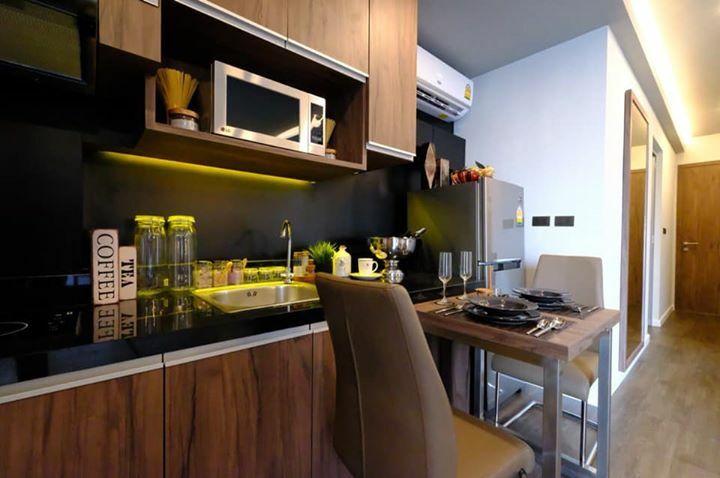 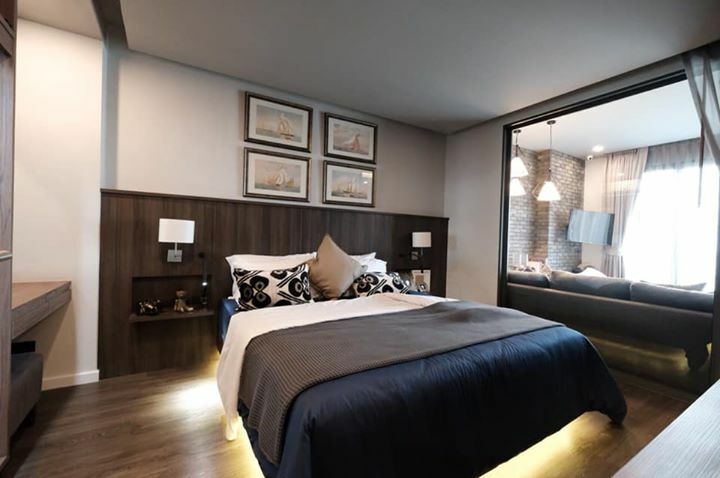 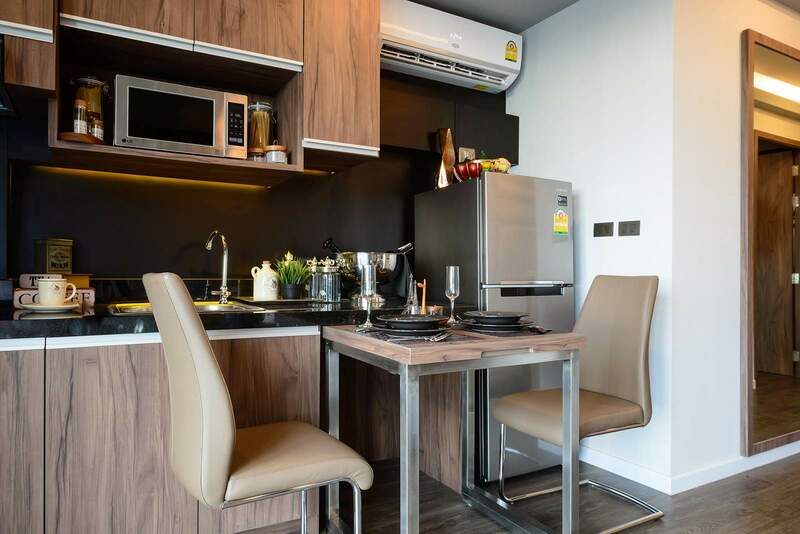 The apartments will be decorated with European style andh high-quality durable materials, furniture, kitchen equipment and lighting. 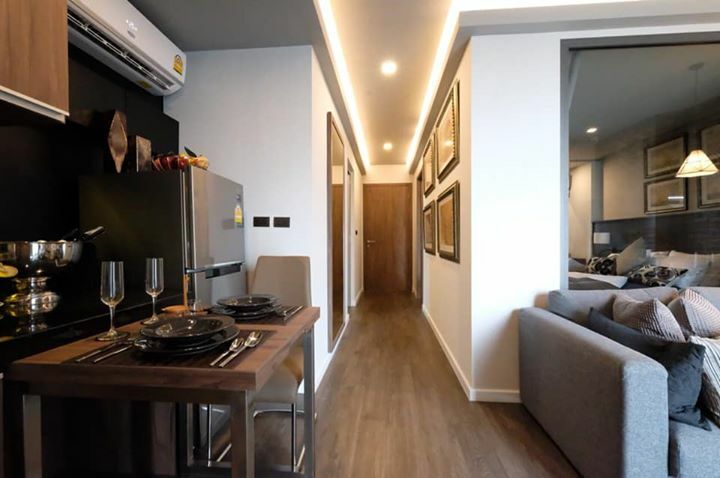 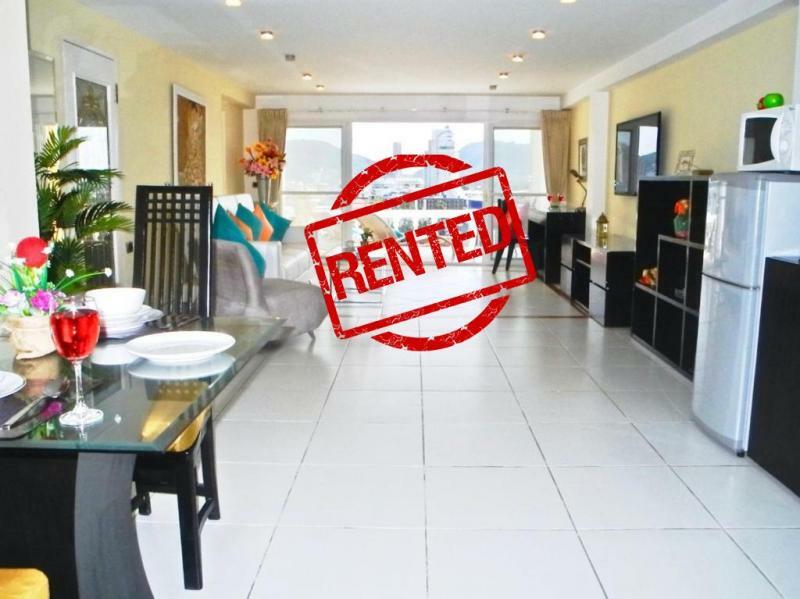 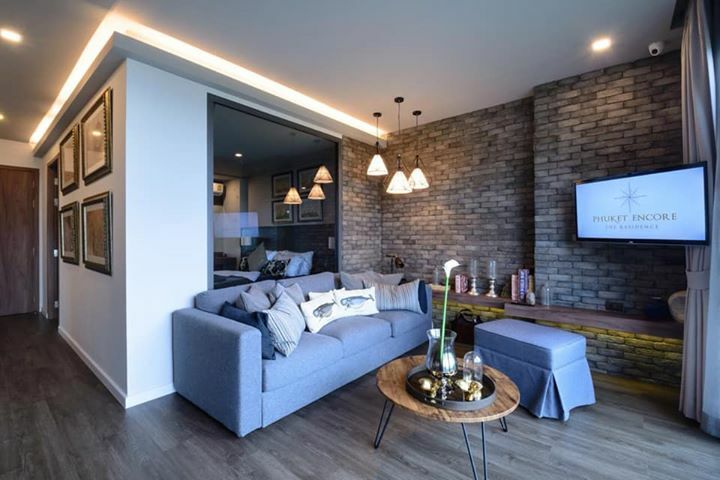 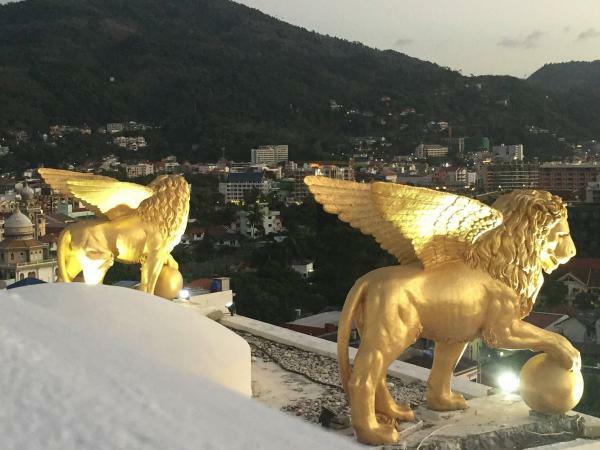 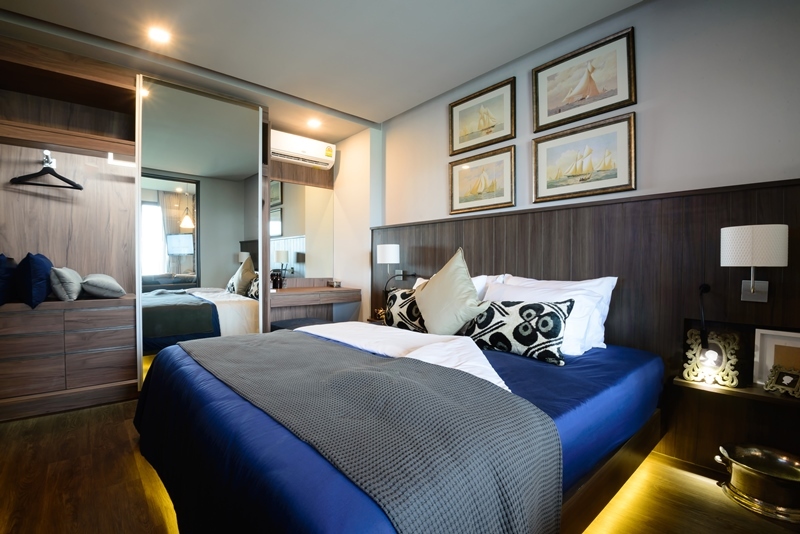 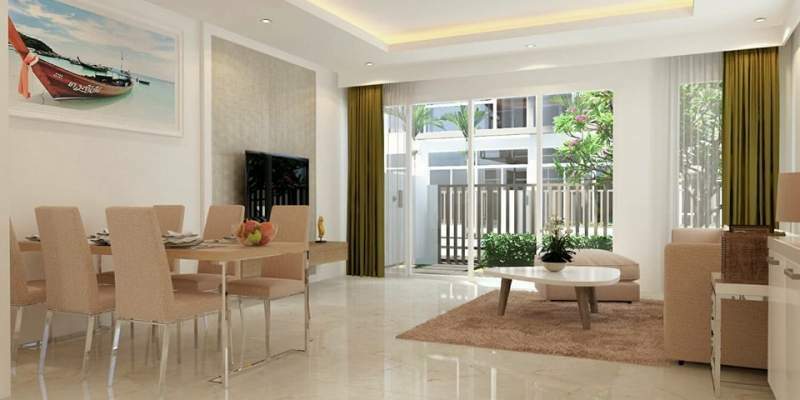 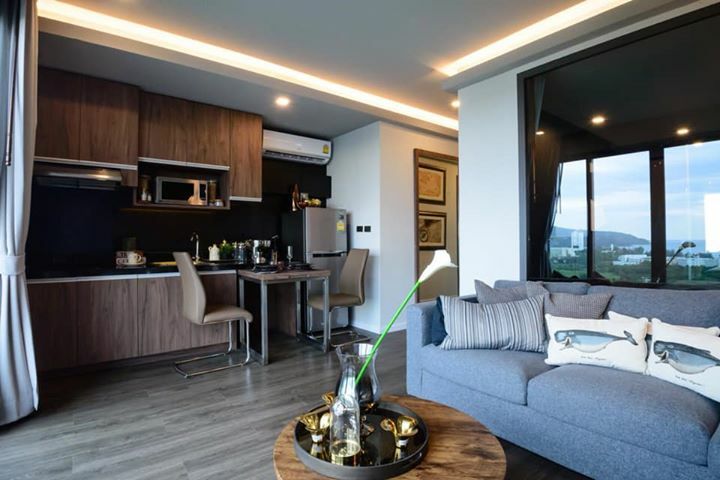 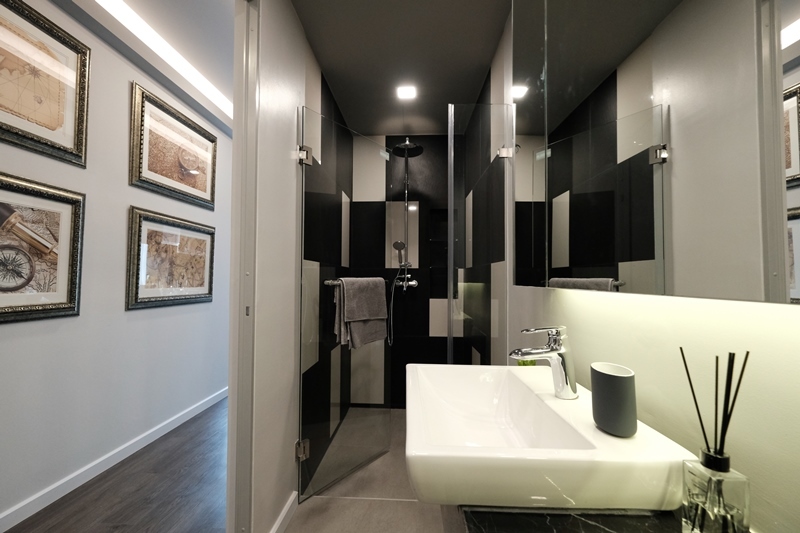 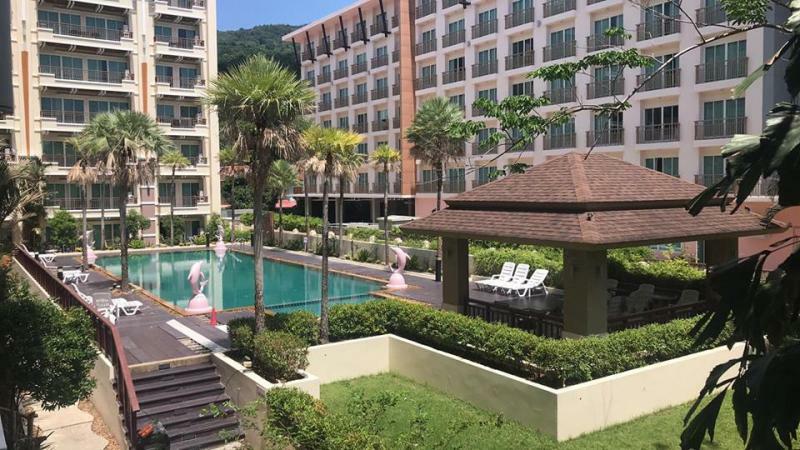 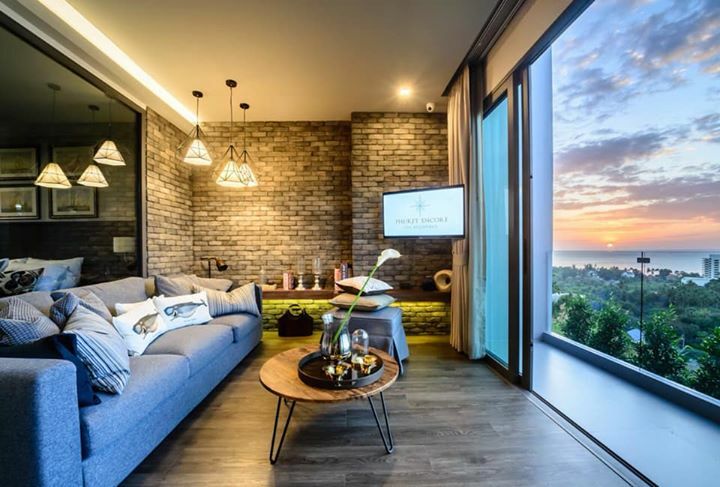 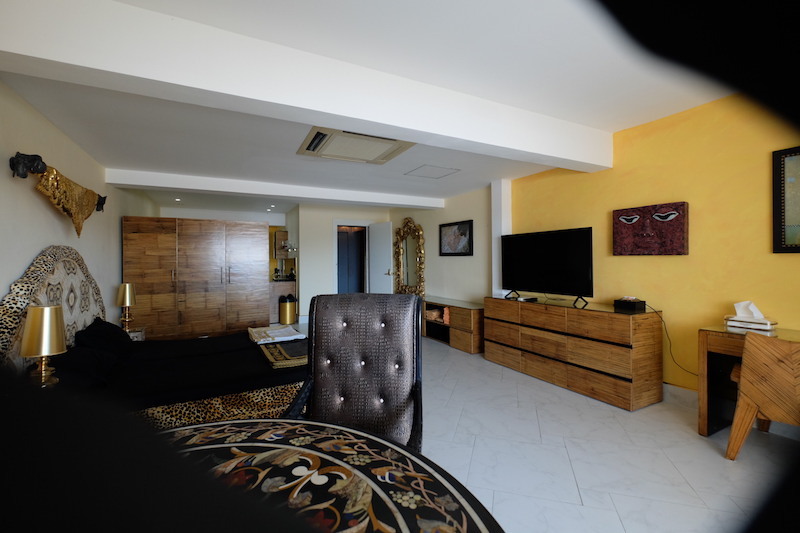 The developer is well known and is one of the first and reliable developers in Phuket with more than 35 years experience in the construction of offices and residential homes in Phuket. 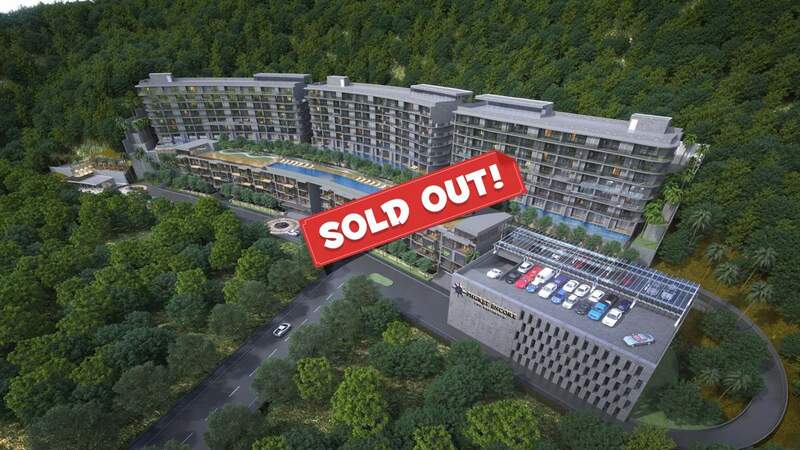 Units available for purchase with 1 bedroom, 2 bedroom and 3 bedroom apartments from 35 to 160 m2. 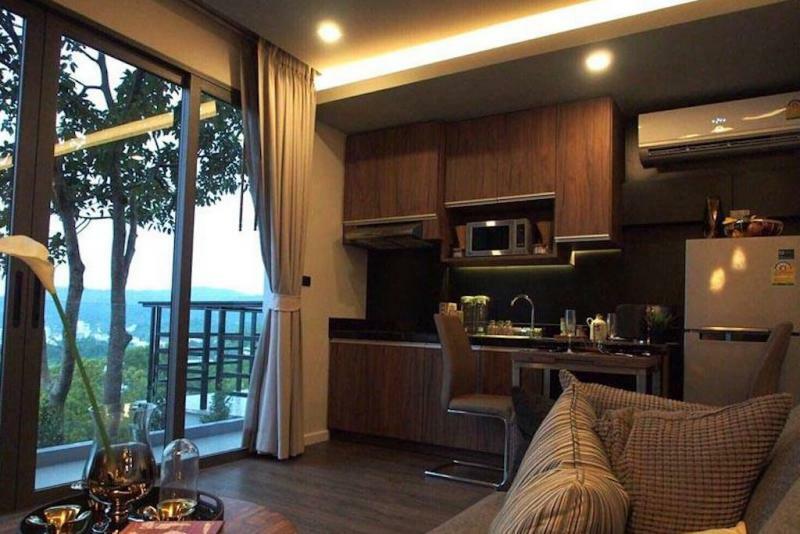 Price start from 3,700,000 THB.